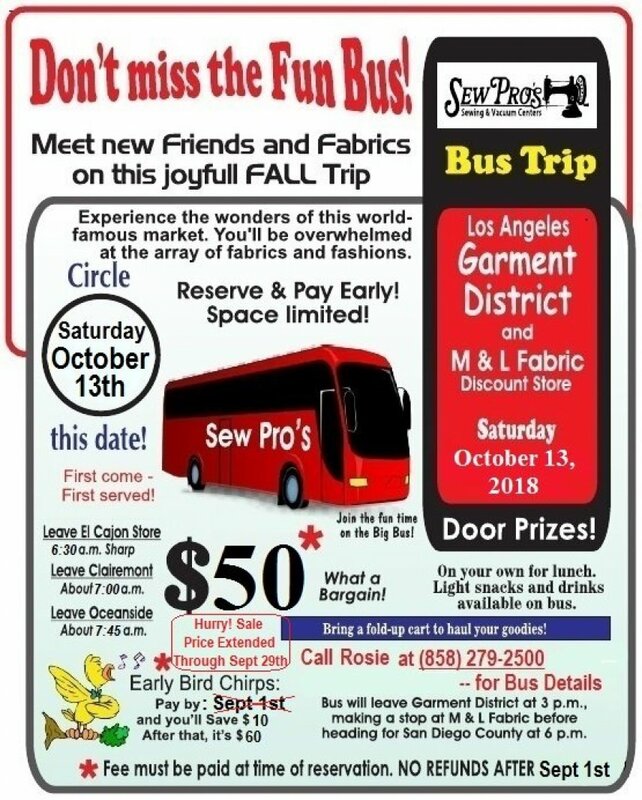 Our next Bus Trip to the LA Garment District and M & L Fabrics-Discount Store will be October 13, 2018! 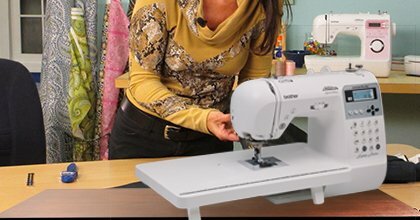 Sew Pro's Test-Drive Demo Model Clearance Event!! All 3 Locations! We still have a few machines left!